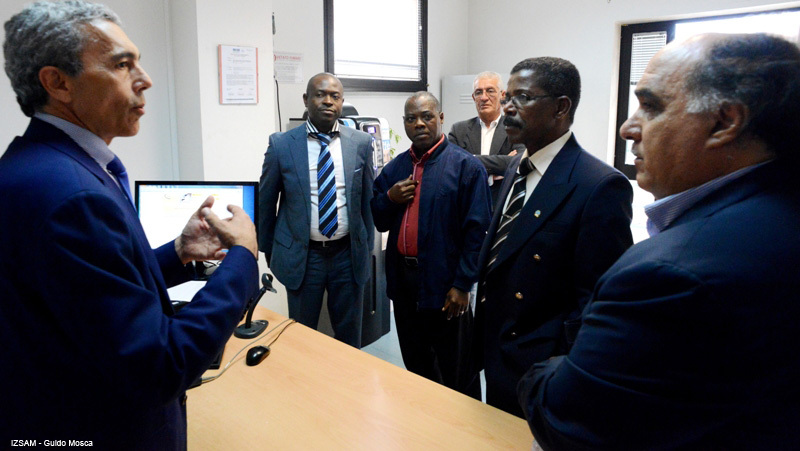 On September 12th and 19th 2013, two Angolan delegations visited the "G. Caporale" IZSAM (Istituto Zooprofilattico Sperimentale Abruzzo e Molise) in the city of Teramo. 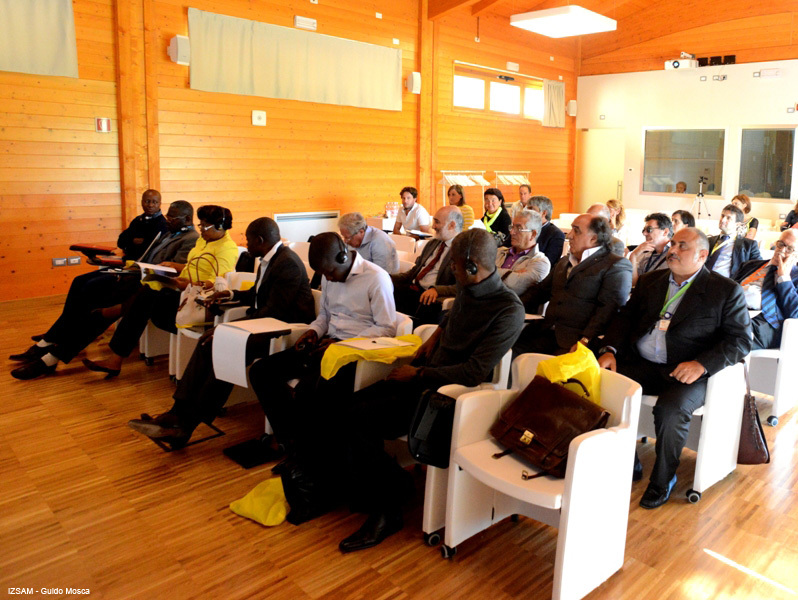 During the morning, the delegations composed of managers, doctors and vets were welcomed in the CIFIV congress hall in the town of Colleatterrato Alto by IZSAM's leaders and institutional authorities from the Abruzzo Region. During the afternoon, the delegations visited the headquarters labs in the town of Campo Boario and the facilities of the animal identification department in the town of Contrada Gattia. 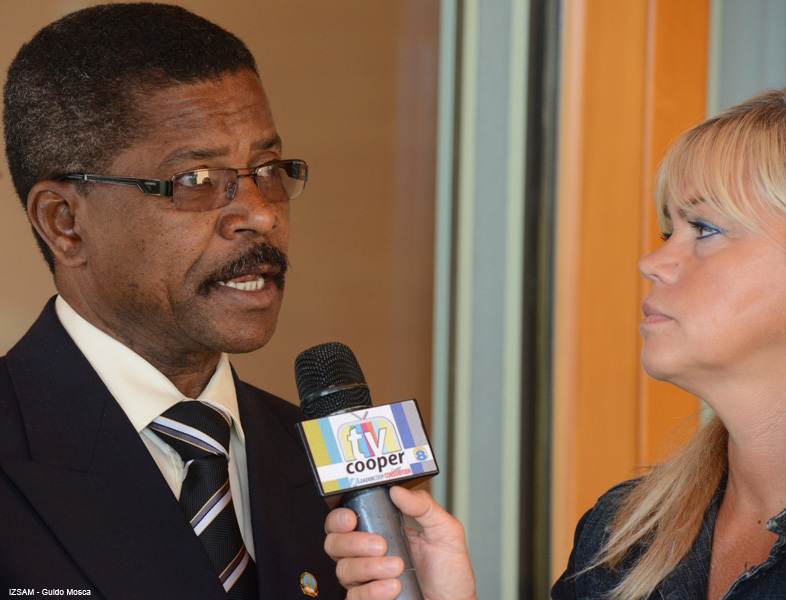 On September 12th, the delegation of the Namibe Province, led by the Vice-Governor with economic minister Mr. Alcides Gomes Cabral, was welcomed by the most important political leaders in Abruzzo. 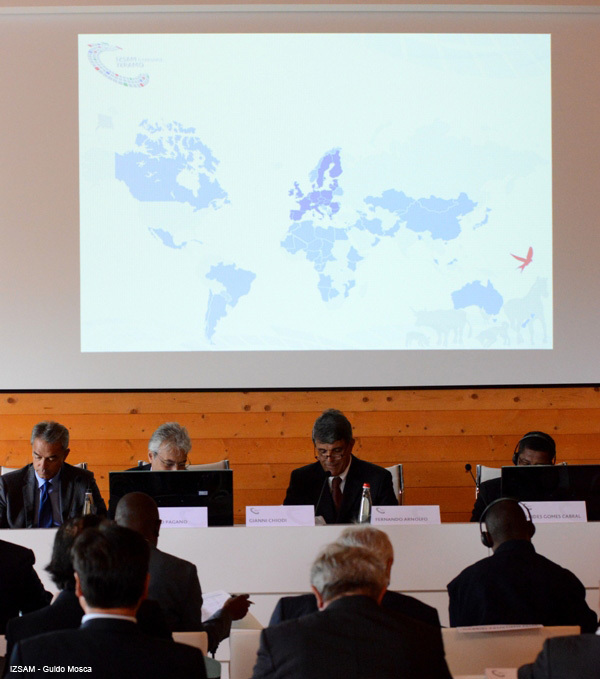 The president of the region, Mr. Giovanni Chiodi, reaffirmed, from both a scientifical and a commercial point of view, the prestige of the collaboration with a country that can boast of having one of the highest growth rates in the world. 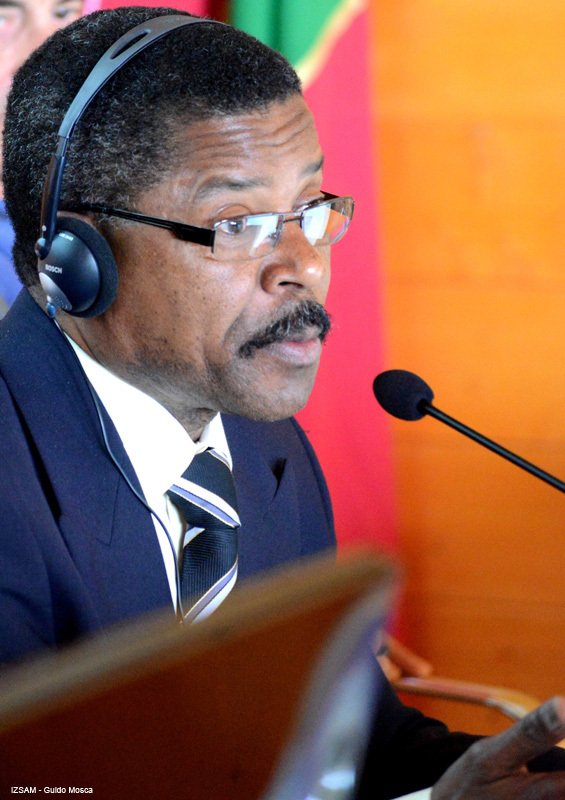 On September 19th, the governor of Huíla province, Mr. João Marcelino Typinge, expressed his satisfaction at being in Teramo, emphasizing the affinity between Angola and Italy, which are similar countries because of their shared new-latin origins, culture, character and sensitivity. 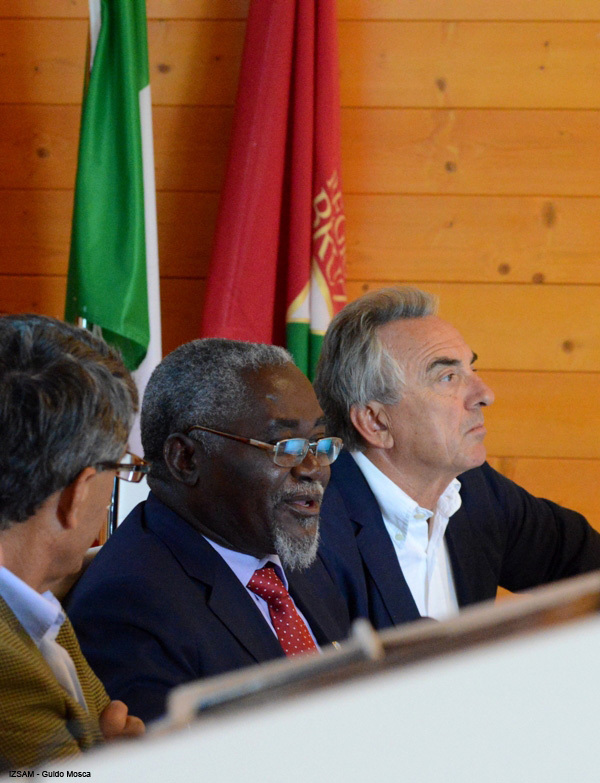 This statement was confirmed by the Abruzzo Regional Council president, Mr. Nazario Pagano, who highlighted the pioneering spirit that Abruzzo institutions and entrepreneurs have shown in forming bonds with Angola. 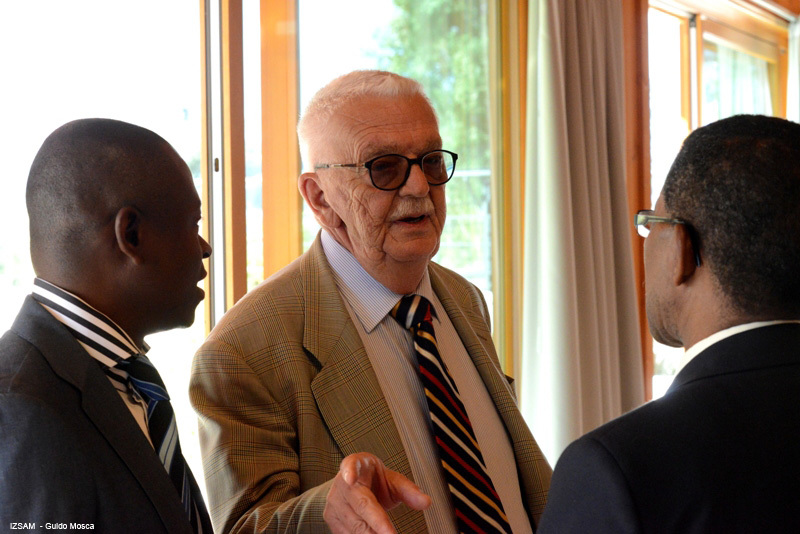 Throughout both meetings, the following representatives from the "Marco Di Martino" non-profit organization (the real driving force behind this event) were present: the president Mr. Giuseppe Di Martino, the vice-president Tonino Natarelli, and the honorary consul in Angola Mr. Aldo Di Clemente. 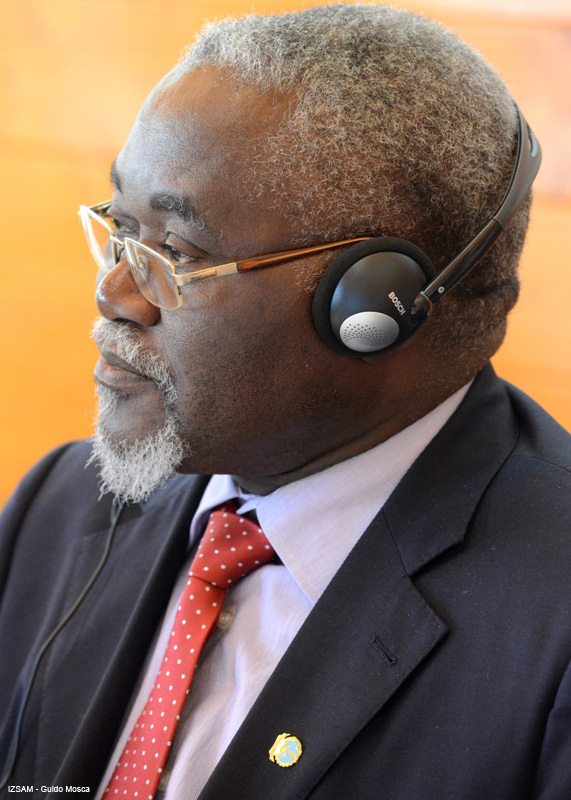 These two visits follow an agreement protocol signed in August 2010 in Lubango, state capital of the Huíla province. The president Mr. Nazario Pagano and the institutional representatives of Huíla and Namibe province made a commitment to a series of combined actions on social, healthcare, and educational fields. 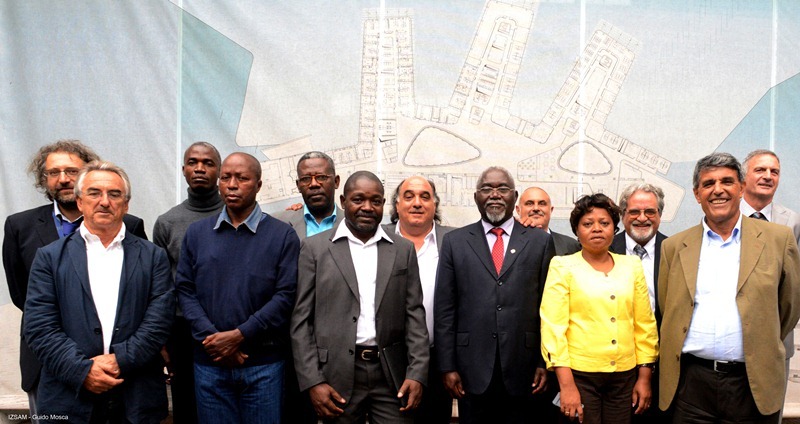 The integrated project for the improvement of Public Health in Angola, which is going to start in the next few months, will be logistically managed by the "Marco Di Martino" non-profit organization, whereas it will be technically supervised by IZSAM which will provide the veterinary services for the provinces involved.